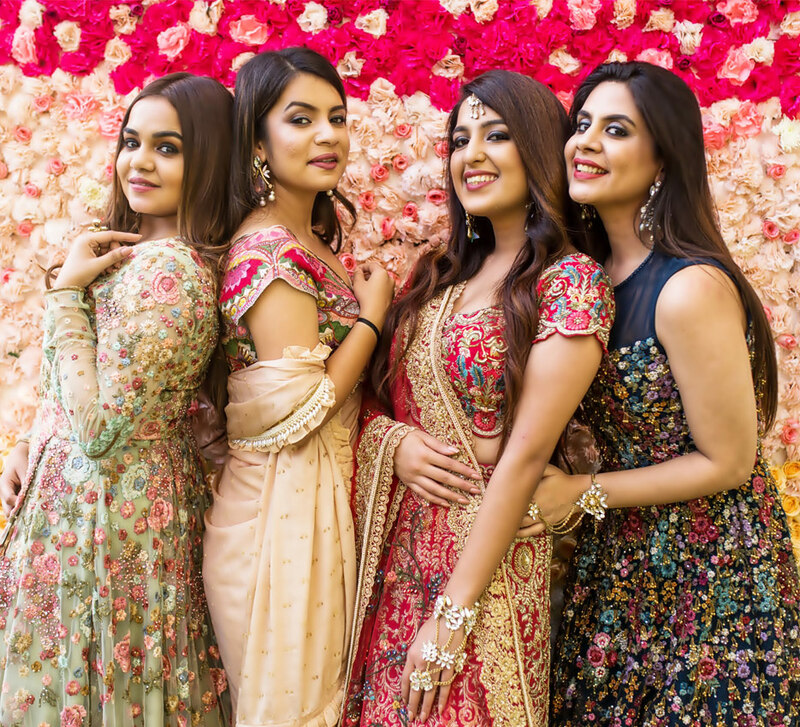 Sunny Spanish beaches, singing competitions, and strong bonds between bride-to-be Simar and her besties resulted in a blissful bachelorette trip. 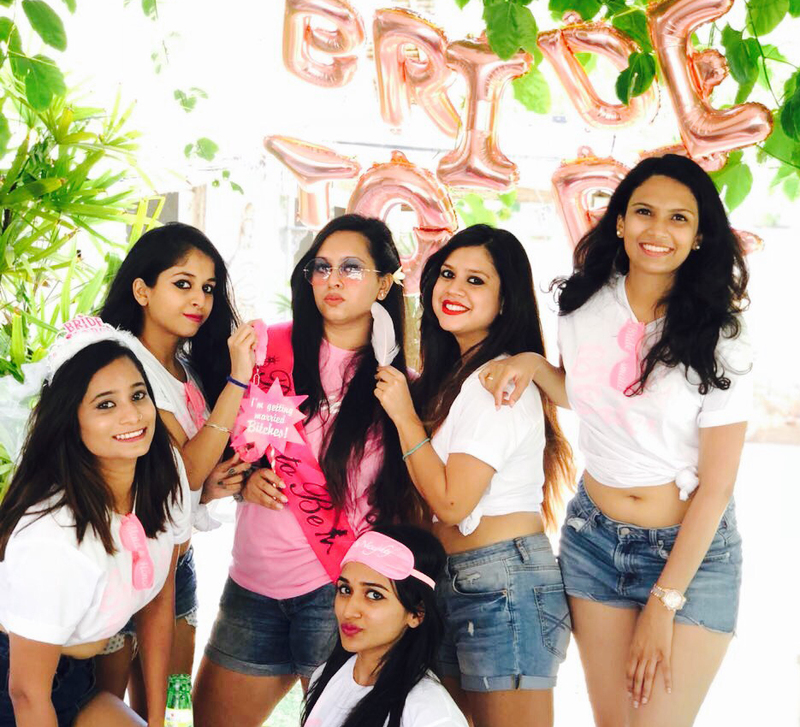 A well-planned bachelorette bash is exactly what Simar wanted from the start and she ensured the trip was an unforgettable experience, be it the gift boxes for her best friends to exciting itineraries in two of Spain's most charming cities. All set to tie the knot in December this year, Simar set her sights on an unforgettable bachelorette bash in Spain. 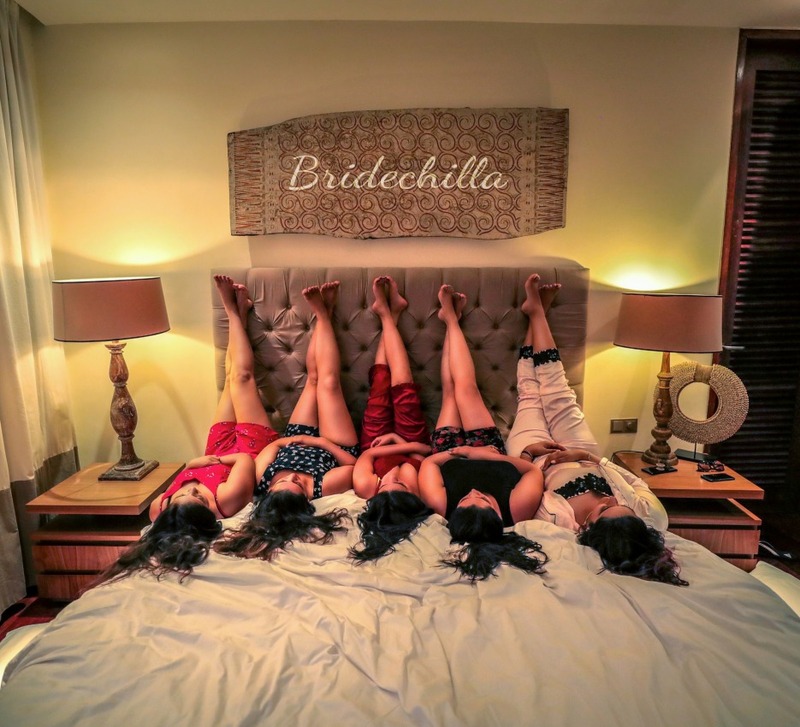 Indulging in one last all-out, wild excursion with her pack of eight besties, the bride made the most of her bachelorette trip! There was so much to see and do in the beautiful cities of Malaga and Marbella. 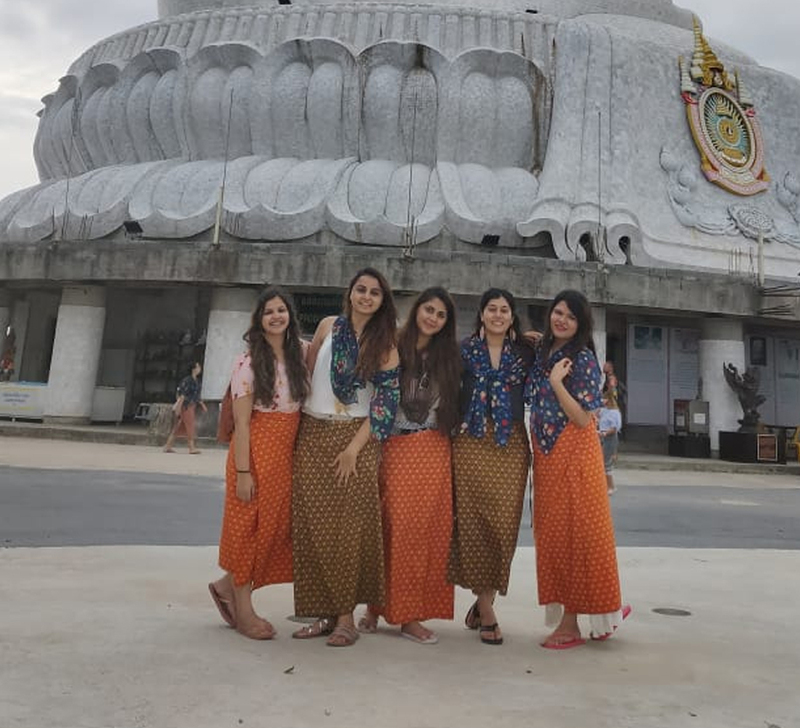 With a wishlist that included visiting blissful beaches, evening parties and unforgettable adventures, the girls put together an itinerary that included the best of Spain.